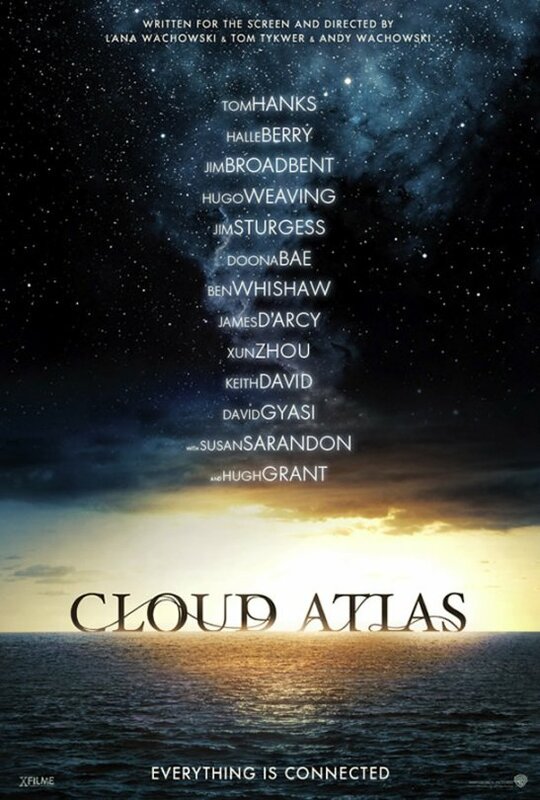 I liked Cloud Atlas, but I also didn’t like Cloud Atlas. Co-directed by Andy and Lana Wachowski (The Matrix trilogy) and Tom Tkywer (Run Lola Run), there’s a lot to enjoy—its visually rich, complex settings, the interlocking stories that stack and collapse together like a Jenga tower, the truly fine performances from a dream team cast, the technical contributions such as the score, the cinematography, and the brilliant editing done by Alexander Berner (The Debt, The Three Musketeers), who ought to go from jobbing editor to one of the most in-demand talents in his field with this work. But there are some major sticking points, namely that the actors each portray multiple characters with varying levels of success and that of the six stories presented, only three are actually entertaining. Throughout the stories and over the course of the roughly 2,000 years represented, we see these characters repeating history and, aided by the fact that the eight-person principle cast plays most of the roles, we see the ways they connect, or don’t, over time. One of the joys of watching Cloud Atlas is tracking one “soul” through the years and seeing how the various reincarnations play out. In the 1970’s, Luisa Rey (Halle Berry) and Isaac Sachs (Tom Hanks) meet and have a connection that is ultimately interrupted, but thousands of years later, Zachry (Hanks) and Meronym (Berry) get it together. Likewise for the roles played by Jim Sturgess and Japanese actress Doona Bae—their characters are always in love and are always essentially good. On the other hand, Hugh Grant and Hugo Weaving always play villains. 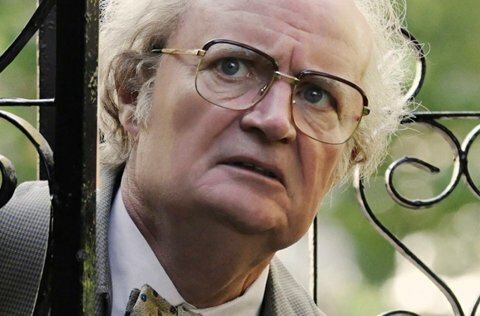 Jim Broadbent, James D’Arcy (W.E. ), Hanks and Ben Wishaw (Skyfall), however, vacillate between good and bad over time. The movie handles the idea of reincarnation, karma, and “one true love” in a way that is elegant and never feels heavy-handed. The problem with this fluctuating story-telling, though, is the makeup. The makeup department does a really stellar job but the actors are not all capable of disappearing into their various incarnations. Hanks, for instance, always looks like Tom Hanks. His acting is top-notch throughout—easily the best he’s done in years—he just isn’t able to overcome his Hanksness and sell me on all the different characters he plays. I kept ha ving an “oh hey, that’s Tom Hanks” moment. Ditto for Bae, D’Arcy and, to a lesser extent, Weaving, who is great at “acting through makeup” but who is so creepy looking as Nurse Noakes that it takes you out of the story. (Broadbent doesn’t completely disappear into his different characters, either, but he gets far enough that he sells each individual and doesn’t break the rhythm.) The movie would have been better off spreading out the roles a little more. Hanks didn’t have to play every random dude that popped up. 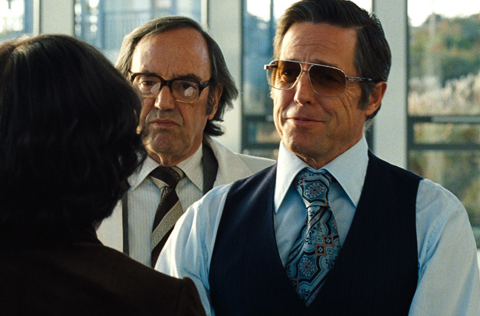 Special commendation, though, has to go to Jim Sturgess and Hugh Grant. They each disappear into their various characters—see if you can spot all the scenes where they pop up in the background. Grant especially stands out—this is a rather tremendous performance from him, and ought to be part of the Oscar conversation for supporting actors. I’m not sure if playing multiple roles would disqualify him, but he throws down in Cloud Atlas and deserves some credit for reminding us all that, oh yeah, he’s a real actor after all. As for the six stories themselves, only three are really interesting. “Timothy Cavendish’s Ordeal”, “Luisa Rey’s Mysteries” and the “Orisons of Soon-Mi 451” could have been individual features. Cavendish, played by Broadbent, is a London publisher who ends up in a nursing home against his will. His story is really funny and got some big laughs, and also has an upbeat ending. Luisa Rey (Berry) is involved in a whistle-blower’s tale that finishes with a thrilling chase sequence. And Soon-Mi 451’s (Bae) futuristic story of rebellion and loss is both enervating (way more exciting than the Zachry/Meronym story) and heartbreaking. (The various characters played by Sturgess and Bae, linked through time, start out happy and end up sad. It’s the most satisfying arc in the movie.) 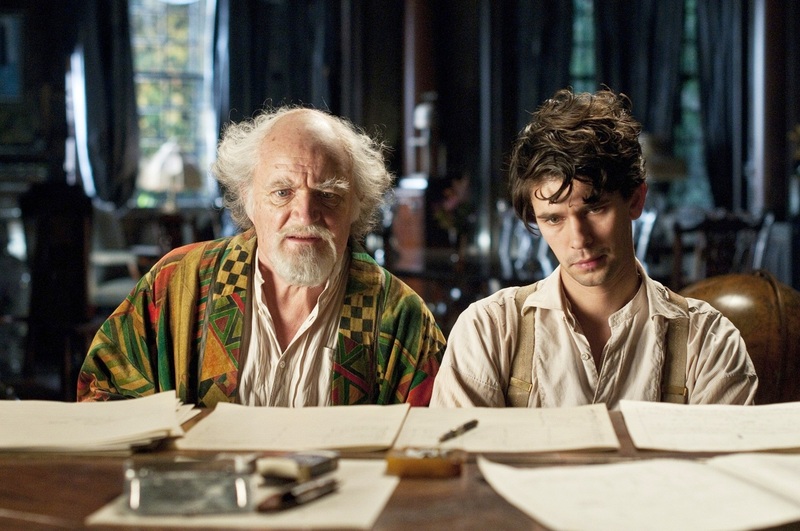 Though the story of the composer Frobisher (Wishaw) and his lover Sixsmith (D’Arcy) isn’t as gratifying as the others, their final scene together is soul-crushing and is a piece of killer acting from D’Arcy. Worth noting. Technically speaking, Cloud Atlas is a tremendous piece of filmmaking. It would be easy for three directors, two cinematographers (Frank Griebe, Run Lola Run and John Toll, currently lensing Iron Man 3), three composers (Reinhold Heil and Johnny Klimek, veterans of Without a Trace, and co-director Tkywer), and three art directors (Stephan Gessler, V for Vendetta, Kai Koch, Perfume: The Story of a Murderer, and Charlie Revei, The Matrix trilogy) to make a spectacular mess of this, but Cloud Atlas presents a single, unified vision throughout. You have to be really familiar with all three directors to tell who directed what and pick apart which artist was responsible for the different segments. It doesn’t feel like such a collaborative production, which is a credit to the teamwork that this took. But the hero is the editor, Berner, who ties it all together seamlessly. Cloud Atlas takes patience. It’s a vast, ambitious piece of storytelling that relies on you paying attention to every single detail you can possibly glean from each frame in order to make sense of what you’re seeing. It’s a rewarding film experience, if not an entirely satisfactory one.It’s not for the faint of heart. This was a really good review! Thanks for sharing. I was undecided about whether or not I should watch this film. I was inclined not to because I had doubts as to whether or not Halle Berry and Hugh Grant could act. I might give it a go now. Your review totally got me psyched for this movie. I’m gonna watch out when I see this about all those points you make about each character and storyline. I heard that Susan Sarandon also plays a male character here. There’s all kinds of stuff like that. Hugo Weaving plays a woman, Halle Berry is a white woman in the Frobisher plot. Makes for “Where’s Waldo” style viewing. I might have missed it in your review, but how did Halle Berry do in terms of disappearing into her character? She looks pretty much like herself in her segments. In the smaller parts, she doesn’t stick out so she did a good job blending, but she kind of threw me in the Frobisher plot as a white woman. Like, when I realized it was her I had a total “WTF” moment because she looked totally different (not just complexion, there were some prostheses involved, too, I think). 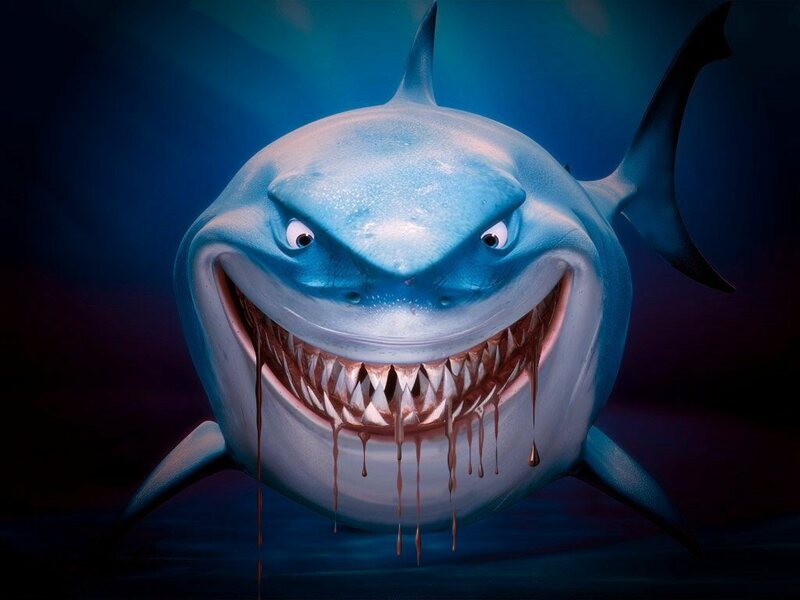 It was one of the best makeup jobs in the movie.